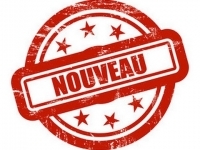 USPA NEWS - Le Petit Futé is a French publishing group and a collection of French and international tour guides. The Petit Futé guide offers 1,000,000 addresses in France and around the world to prepare your trip. Restaurants, good deals hotels, reviews, news. The first edition of Petit Futé, a guide to the good addresses of the city of Nancy, was published in 1976 by Dominique Auzias and Jean-Paul Labourdette, alumni of HEC. From the beginning, the company bases its commercial strategy on the insertion of advertising inserts in its publications. To continue its development in 1982, the group signed contracts with companies in French-speaking countries such as Belgium and Canada, allowing them to use the Petit Futé brand and documentary fund. His offer grew with the translation of his travel guides to Russia in 1996, and three years later in China. 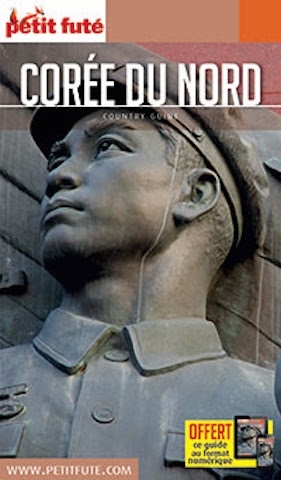 Le Petit Futé, (« The Little Smart ») faithful to his philosophy, has always refrained from restricting his investigations in order to share the fruits with his readers, and decide to launch the unique version of the Touristique Guide for North Korea. The unveil of the small guide is as exceptional as exclusive. 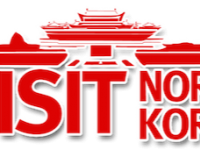 LE PETIT FUTE UNVEILS FIRST EDITION GUIDE DEDICATED TO NORTH KOREA GUIDE Welcome to the most secret and closed country on the planet: North Korea, exceptional survivor of communist totalitarianism! 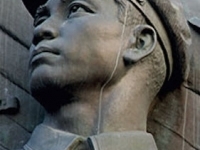 Going there is discovering a world that evolves under the gaze of gigantic mosaic propaganda, and wakes up every morning to the sound of a melancholy melody composed by Kim Jong-il in memory of the Great Leader Kim Il- sung, broadcast through the cities by loudspeakers. It's also about living, for a few days, in a world where you never know if you're being listened to, monitored, or if all this is just a legend, a world where you is obliged to follow his guide and where no room is left for improvisation. Welcome to a country of untapped cultural richness. The Kaesong region is covered with remnants of the Koryo and Middle Ages kingdoms, while the demilitarized zone separating North and South Korea is an example of diplomatic quirks. It is also the country of philosophy of Juche which, theoretically perfect, is partly responsible for the current situation of the country ... It is also an opportunity to participate in a mass show where are staged more than 100,000 dancers, to see a military parade or to spend a moment in one of the few areas of the globe where, at night, we do not see light from space. Good visit then, in this country where everyone arrives with his prejudices, where we do not understand much, where we see everything with our Western eyes where we should adopt the vision of a people who has always lived alone in his peninsula without mixing too much, with his own philosophy, and where hierarchy has always played a central role. We may leave with a new and unconventional vision without finding answers to this famous question: why? WHY A VERSION OF LE PETIT FFUTE ON NORTH KOREA?---------------------------------------------------------------------- Because, faithful to his philsophy, the Petite Fute (« The Little Smart ») has always refrained from restricting his investigations in order to share the fruits with his readers. It's not for nothing that the Petit Futé remains today, the only publisher to offer more than 100 exclusive destinations! All destinations therefore deserve a visit even if the conditions can be difficult, restrictive and questionable regime. Le Petit Futé never goes to judge and wants to continue to clear new horizons beyond all prejudices. As such, North Korea, as you will see by browsing this guide, is rich in assets just waiting to be discovered. ABOUT THE EDITORIAL TEAM OF THE NORTH KOREA GUIDE In order to offer the richest and most accurate editorial content possible, the Petit Futé has used, for the writing of this guide, 3 authors with complementary skills and knowledge. 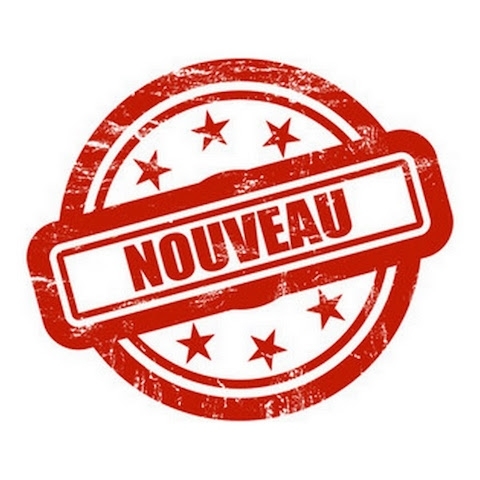 --------------------------------------------------------------------------------------Barthélémy COURMONT: historian and political scientist, academic, specialist in Northeast Asia, he has a wide and varied knowledge of North Korea. He was particularly responsible for the "Discovery" part of this guide.-------------------------------- Hugues JULIEN DE ZELICOURT: after a first visit in 2017, the latter has a special interest for this country and the geographical area in question. He supervised and wrote the "Tour" part of the guide.-------------------------------------------------- Antoine RICHARD: based in Beijing and a great connoisseur of the destination, the latter played the role of centralizer and coordinator for the writing of the guide.